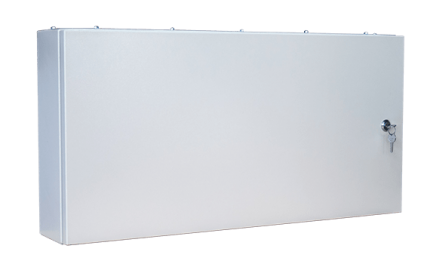 With an increasing demand in Automation in mind, we’ve developed our DSE Automation Panel Board. DSE Automation panels have been designed to cater the increasing demand in Automation, S-BUS, Dynalite and many more controllers in building automation systems. 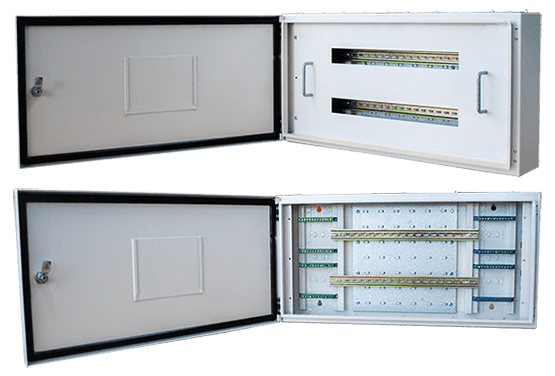 These panels are spacious and designed to install from one to multiple controllers with the option of running cable ducts and split neutrals for each controller. 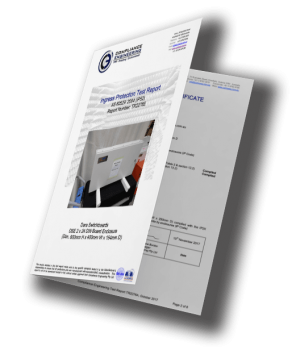 The powder coated finish involves a two stage preparation, consisting of degrease,iron phosphate etch and rinse followed by an electro-statically applied polyester powder coat(80 microns thick), ensuring anti-rust conditioning, superior finish and lasting strength.